Christina Padilla is a PhD candidate in the department of Psychology at Georgetown University. Her research focuses on the individual and combined role of parental investments and early education experiences on children’s school readiness, as well as differences in investments between groups of parents, including parents differing by socioeconomic and nativity status. She is also interested in studying the unique role fathers play in child development. Christina holds a Master's in Public Policy from Georgetown University and a BA in Psychology from Johns Hopkins University. 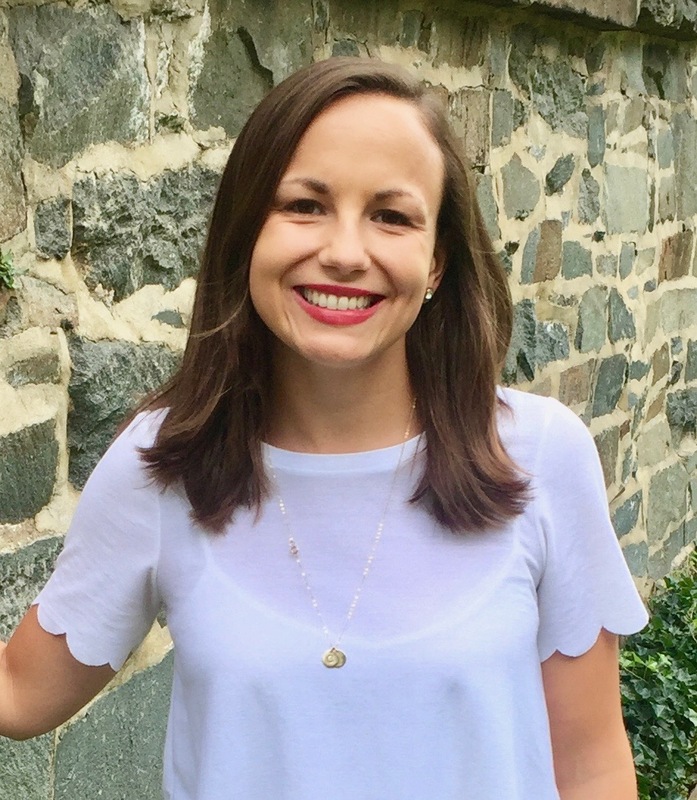 Prior to starting her doctoral program, Ms. Padilla worked on several longitudinal studies on parenting and family dynamics at the Eunice Kennedy Shriver National Institute of Child Health and Human Development's section on Child and Family Research. Interventions such as home visiting and parenting workshops hold promise for improving parent-child interactions among families at risk, but these programs face challenges with regard to recruitment and retention of the parents who could benefit most from such efforts. As one of the largest sources of federal support for low-income families in the U.S., Head Start provides a promising opportunity to enhance parenting practices in this population; because many low-income parents already use Head Start, reaching them through Head Start services may be more effective than attempts to involve them in additional services. Prior work suggests that Head Start program participation can improve parents' cognitive stimulation and socioemotional interactions with children (including lowering parents' use of harsh discipline). However, this literature almost exclusively examines the average effect of Head Start, ignoring the potential heterogeneity of Head Start effects by important program characteristics such as parent outreach efforts and classroom quality. Identifying the characteristics most strongly linked to changes in positive parenting behaviors is important for helping Head Start decision-makers to understand where efforts to strengthen engagement might be best directed. Using the Head Start Impact Study (HSIS) and the Head Start Family and Child Experiences Survey (FACES), this dissertation will describe variation in Head Start centers' parent outreach activities, investigate variation in program impacts on parenting (cognitive stimulation and use of harsh discipline) by center outreach levels and classroom quality, and investigate the joint impact of parent outreach and classroom quality on parenting outcomes.